Everybody loves Idris Elba. Now they have even more reason to get into him. 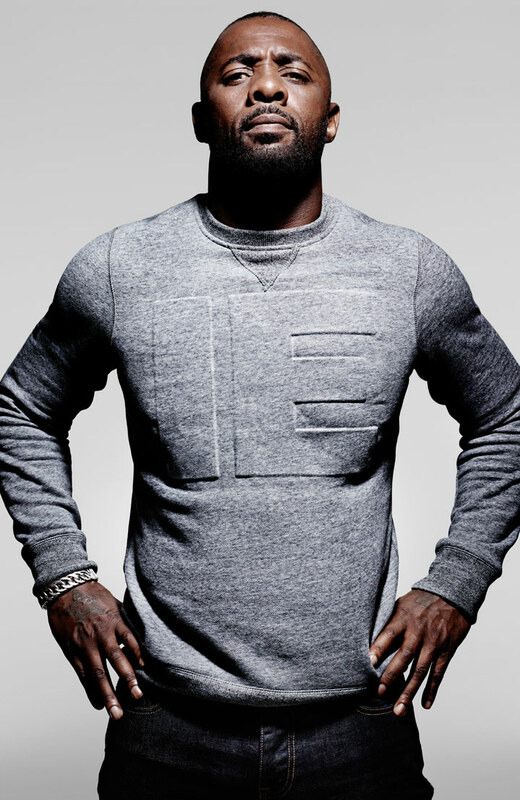 The award-winning actor has a new fashion line ‘Superdry for IDRIS,’ and it’s available for purchase just in time for the holidays. The line includes casual menswear looks in deep hues like midnight blue, jet black, and graphite gray. 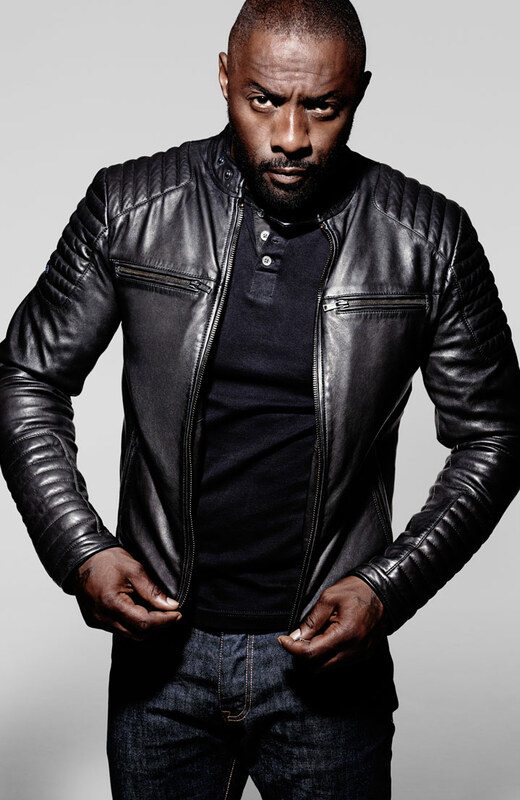 The actor worked with Superdry co-founders James Holder and Julian Dunkerton to create the looks, which were inspired by his own style, and includes everything from hoodies and sweatpants, to trousers and jackets, and is perfect for men looking to capture a little of Elba’s swag, and women who want a part of Idris in their lives.